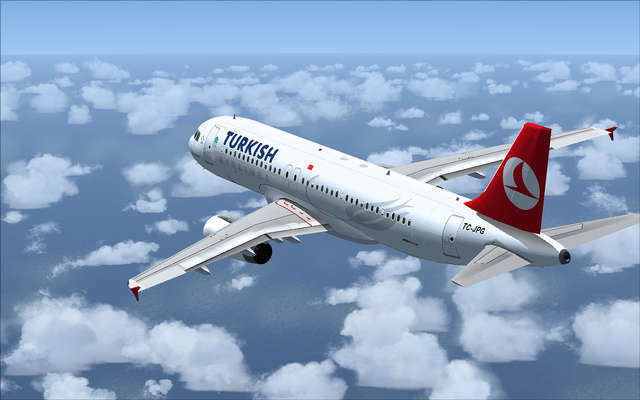 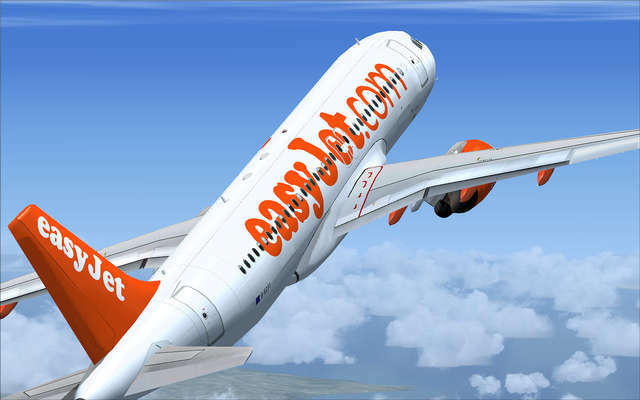 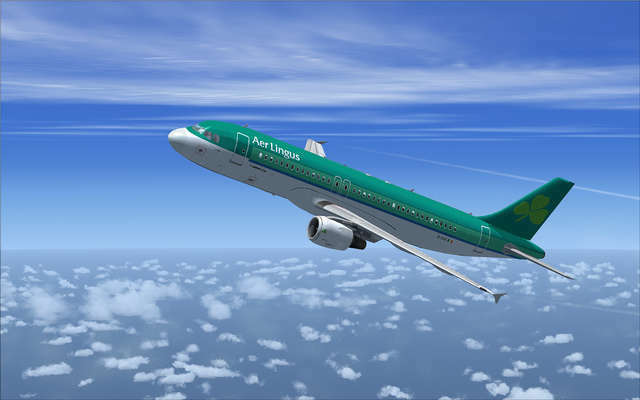 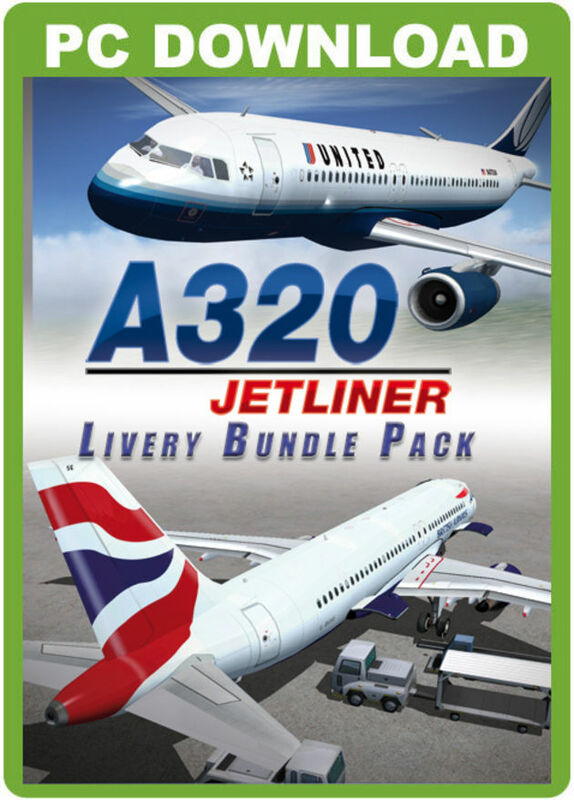 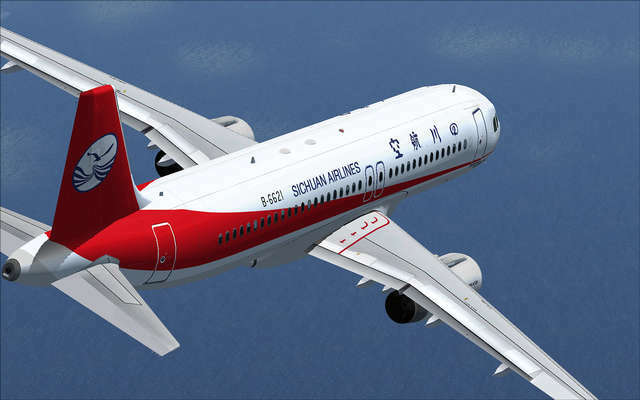 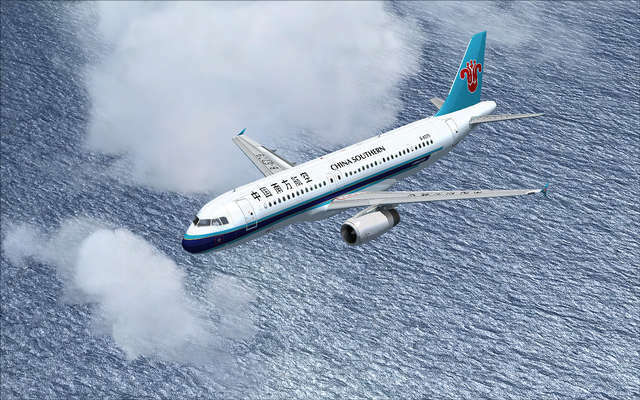 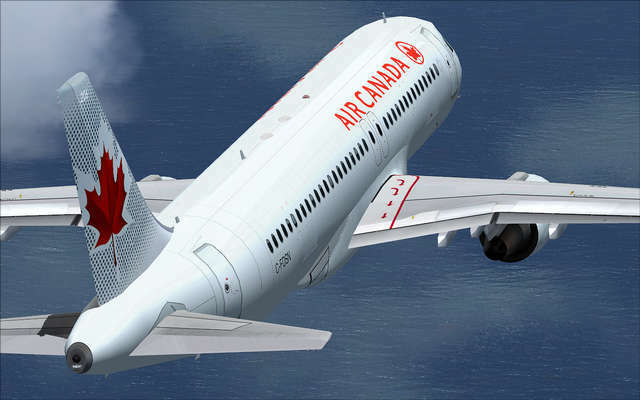 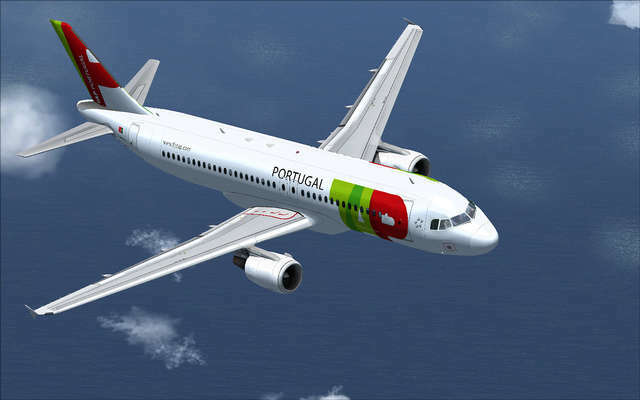 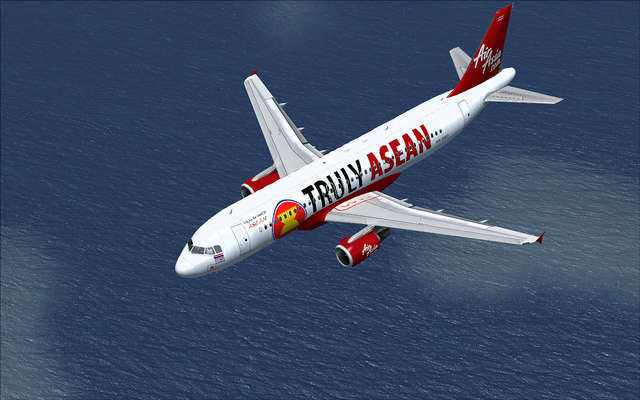 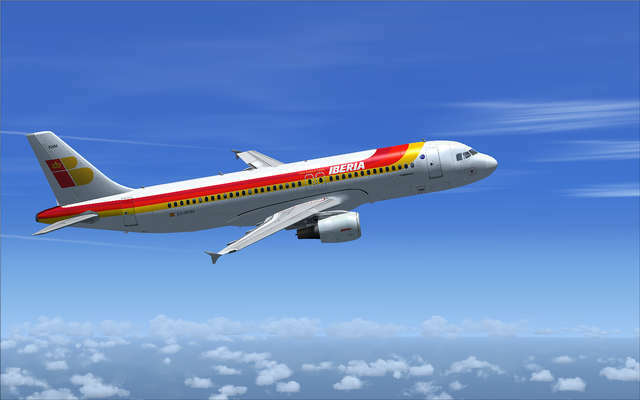 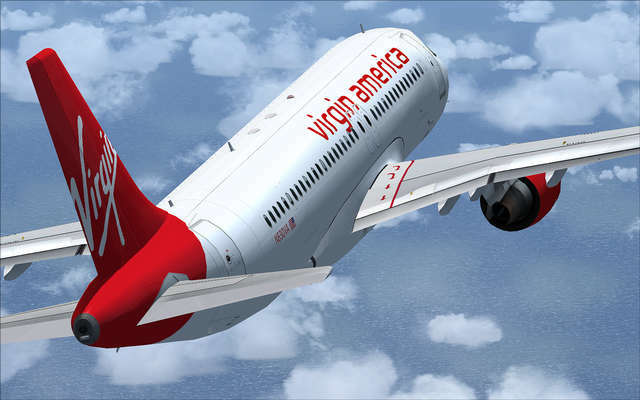 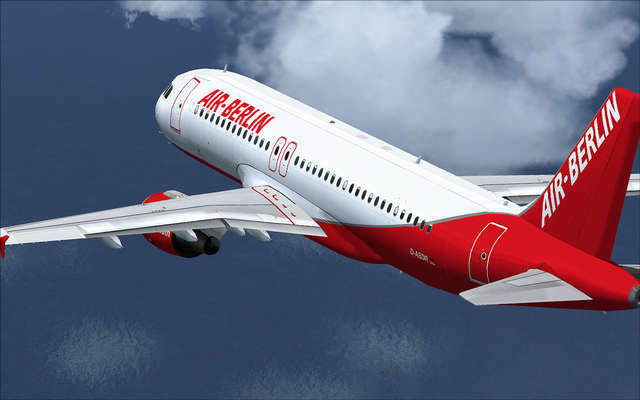 This Livery Pack includes all the content from the following four Packs, which were previously on sale as separate products: A320 Jetliner Livery Pack 1, Livery Pack 2, Livery Pack 3 and Livery Pack 4. 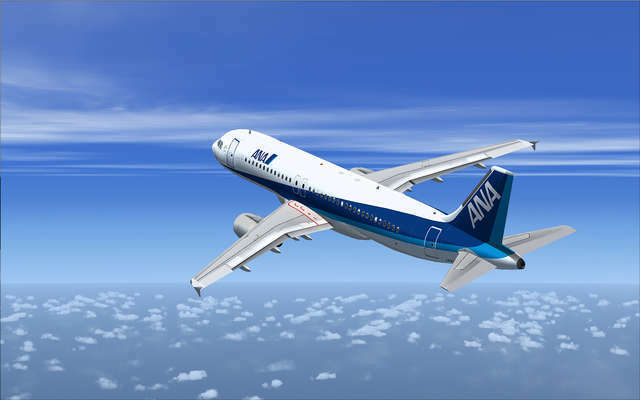 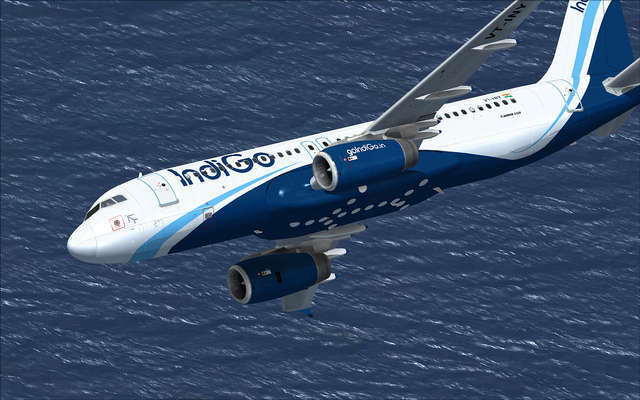 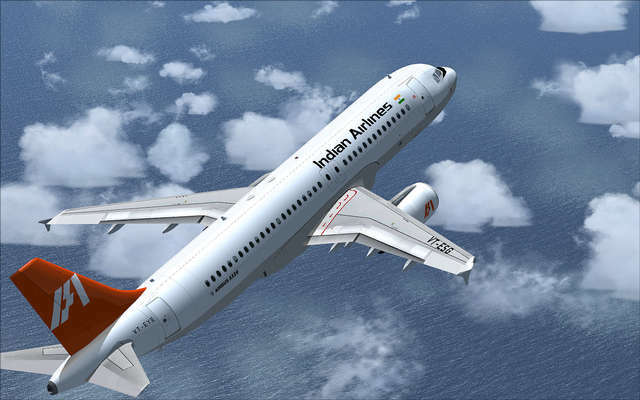 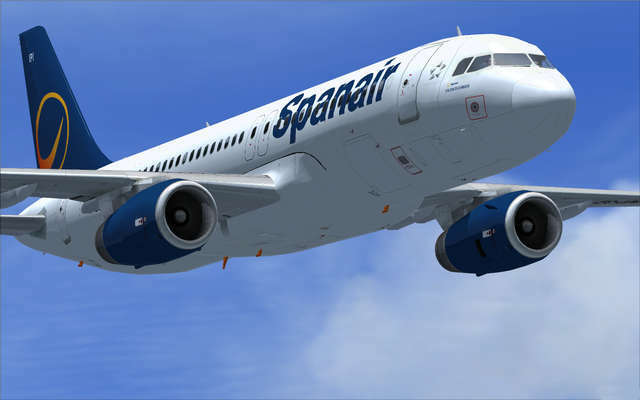 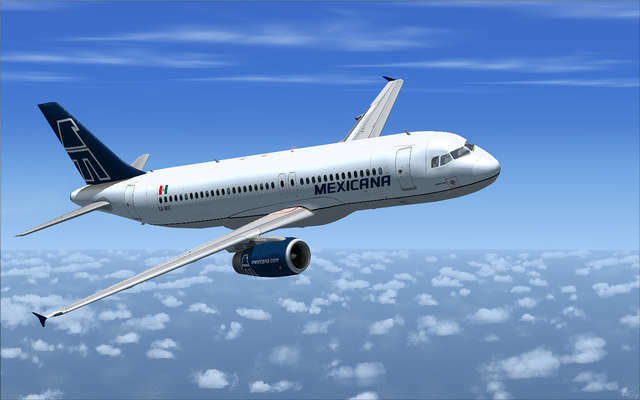 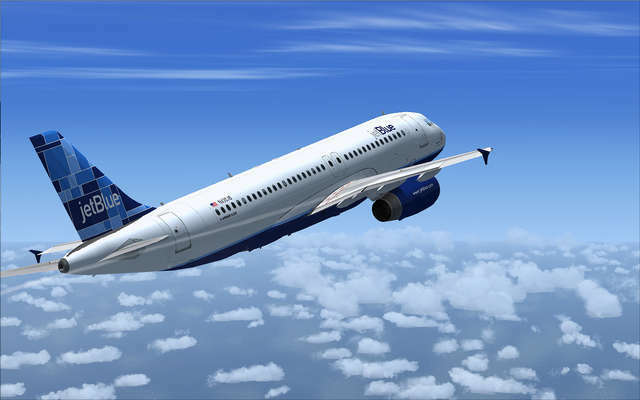 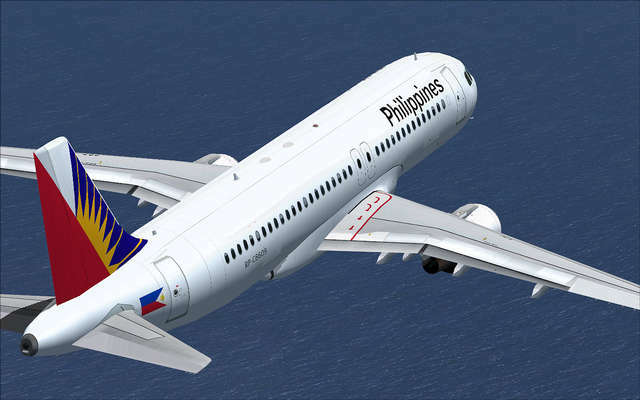 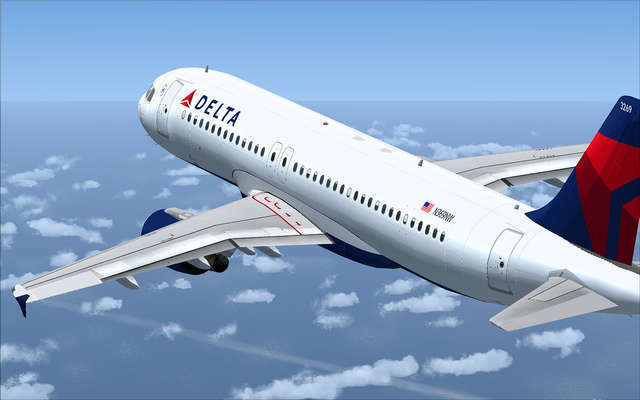 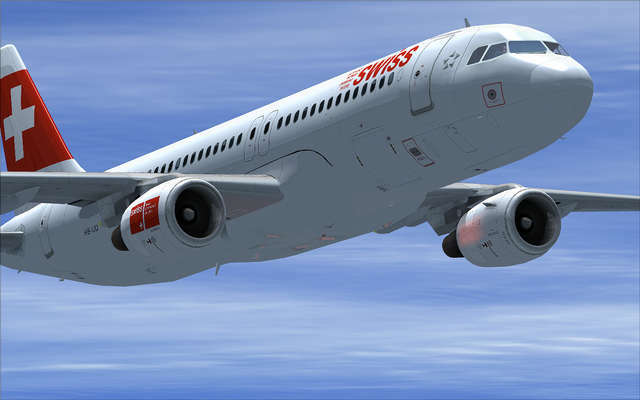 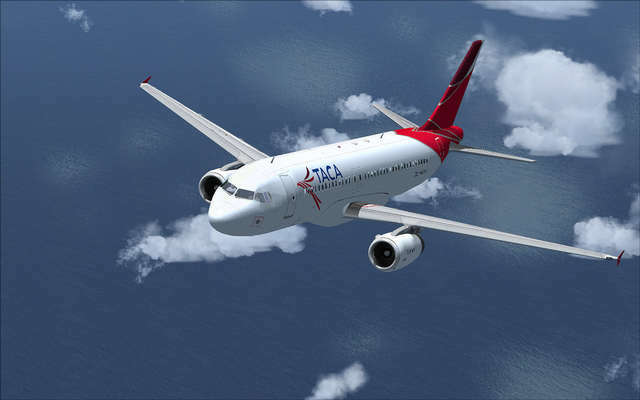 Expand your A320 Jetliner fleet! 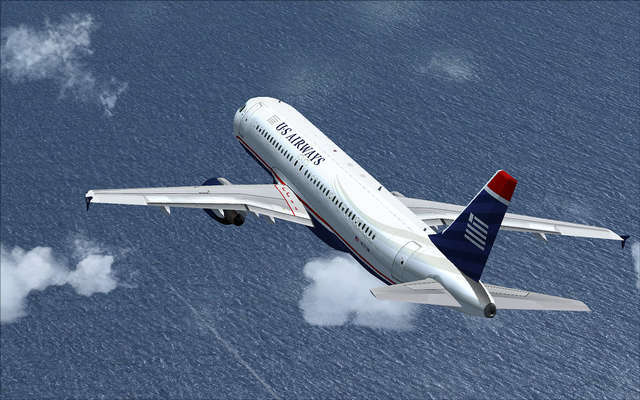 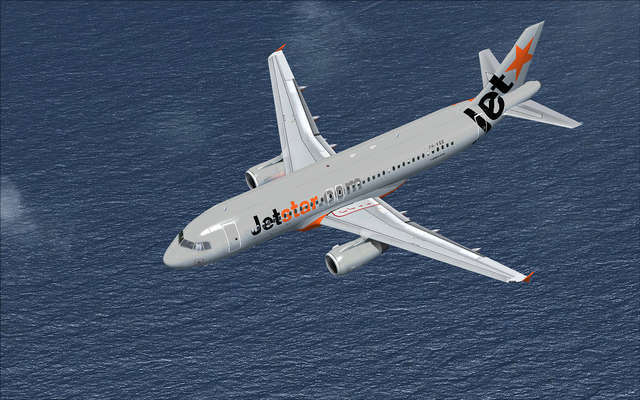 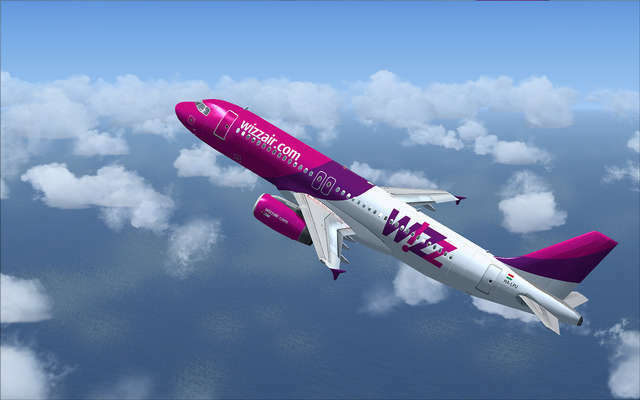 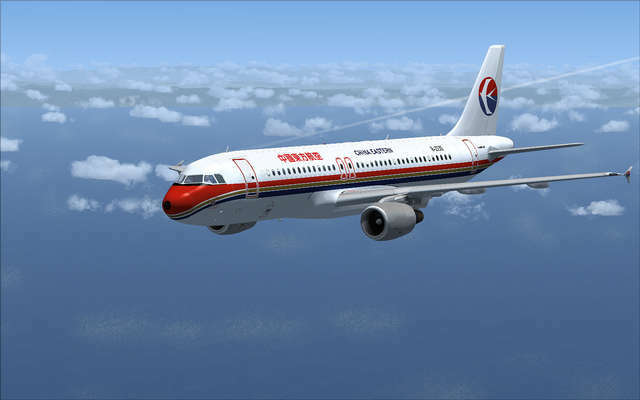 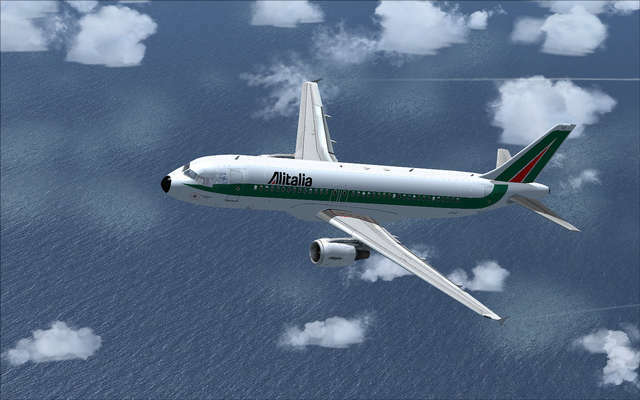 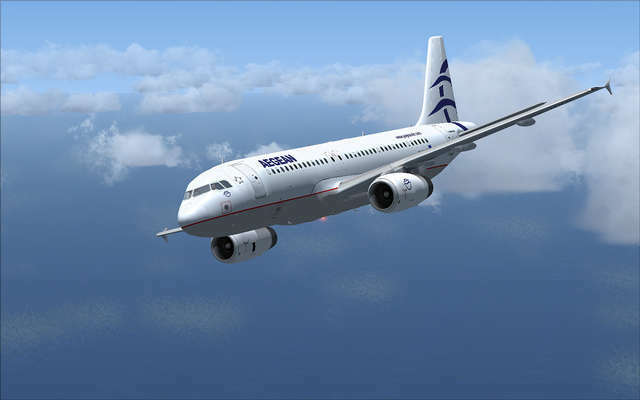 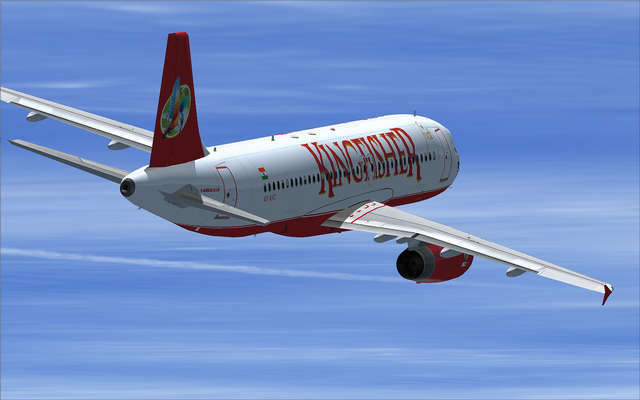 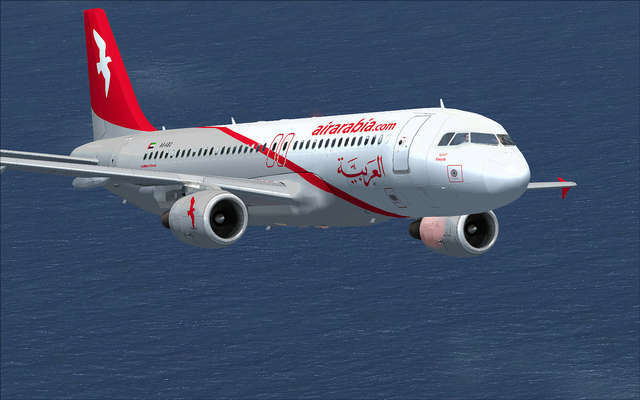 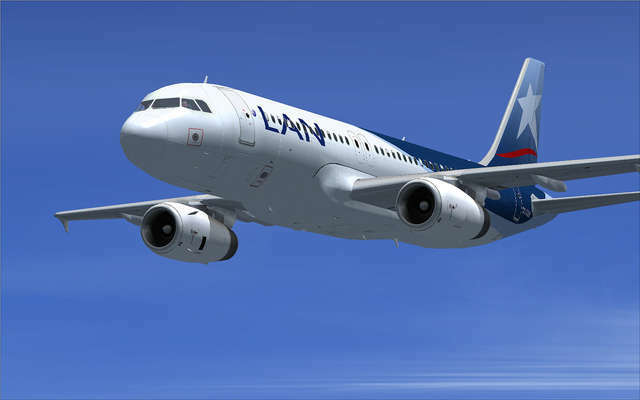 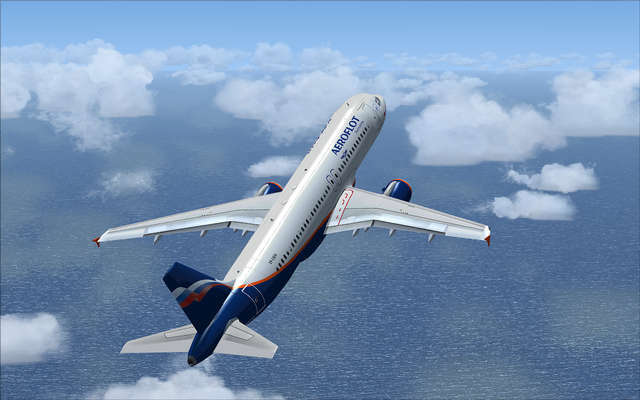 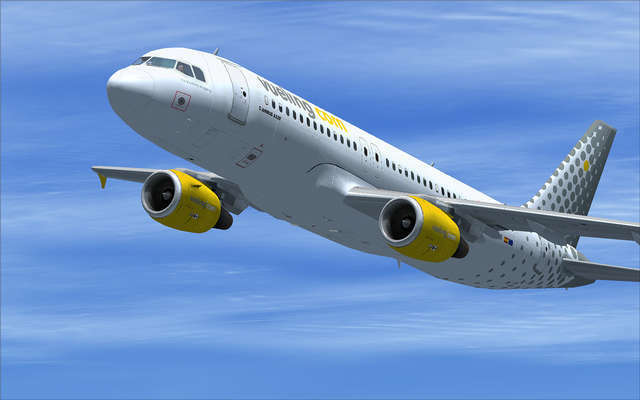 This Livery Pack brings you 32 detailed airline liveries from around the world for Just Flight's F-Lite A320 Jetliner add-on for FSX.